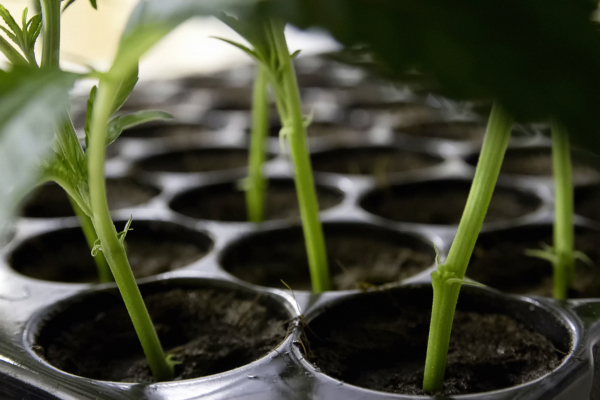 Cannabis clones business exists in Austria for more than 15 years, but in our opinion it hasn’t been a quality business so far. Serious growers always had big problems finding clones of good quality. Producers didn’t pay much attention on the quality of the clones they are offering and also on the hygiene in the production units because of which buyers often received with clones various pests and diseases, dooming their crops to disaster from the beginning. For these reasons we founded Wunderbaum Expert. 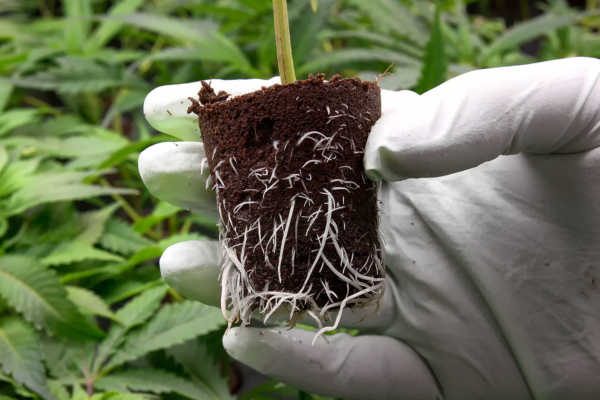 We hope that with our way of work we will improve the whole cannabis clones market in Austria. Perhaps you are lucky enough to just stop by and get the clones that you need, but it would be safer to make a reservation a few weeks in advance so you can ensure that you get the clones of the wanted strain.